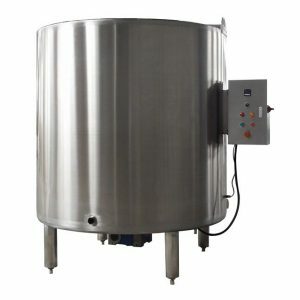 The Chocolate Melting Tanks offered by SEMMco is manufactured using premium quality steel. 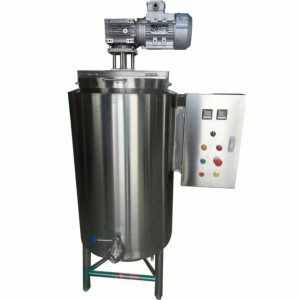 The components used in our Chocolate Melting Tanks are based on cutting edge technology, thus, offering reliable performance. 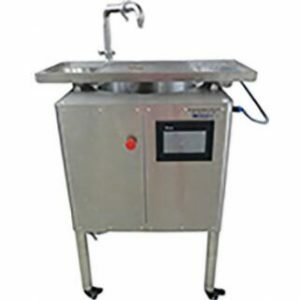 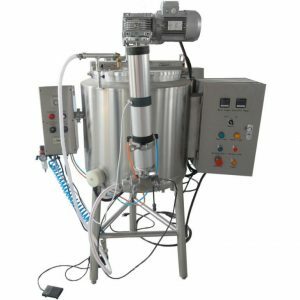 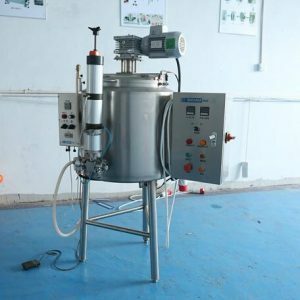 We are regarded as a prominent manufacturer of Chocolate Melting Tank in the market. 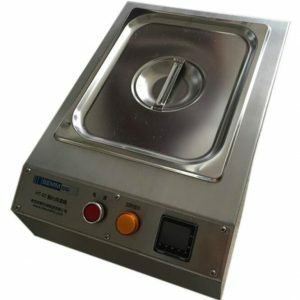 Floor based chocolate melters are used to melt and maintain larger quantities of melted chocolate. 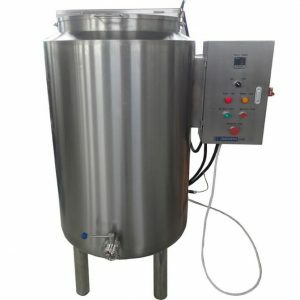 Chocolate melting tanks range in sizes from 50 lbs. 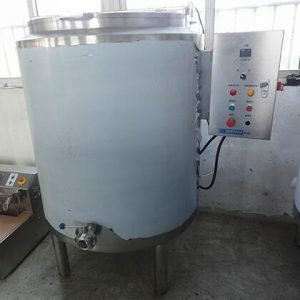 to 2000 lbs., and are used for compound or couverture chocolate.